Today is the birthday of Francis Showering (July 10, 1912-September 5, 1995). Showering was an English brewer. His family company, Showerings, invented Babycham, a light, sparkling perry, launched in 1953 and originally marketed as “genuine champagne perry”. Francis Showering was a remarkable man who achieved extraordinary success in the drinks industry over many years. He was still in harness as chairman of the drinks company Brothers Drinks at the time of his death, aged 83. 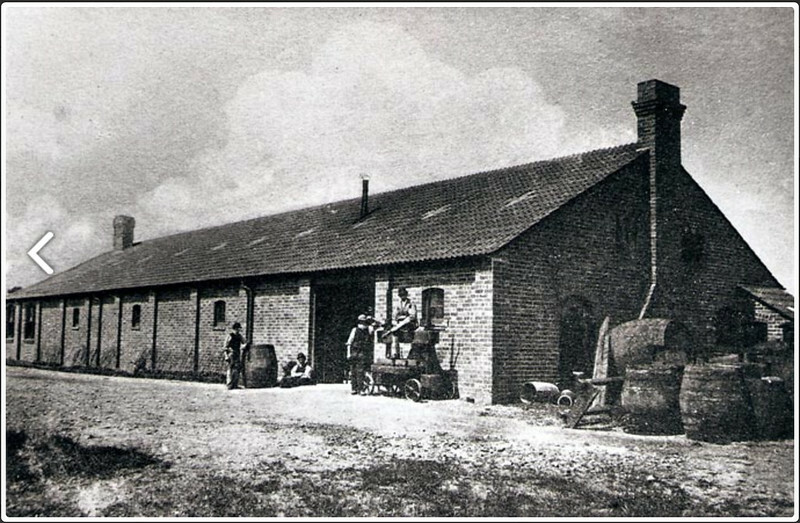 Born at Shepton Mallet, in Somerset, in 1912, Francis Showering was one of four brothers whose first employment at an early age was with their parents, who were innkeepers in Shepton Mallet, brewing beer and cider to their own requirements and for sale to other licensed houses in the district. Business was highly competitive. As a small concern they were overshadowed by the regional and national brewers and were also unable to sell their ciders against the national brands. During the Second World War they kept the business going in spite of shortage of raw materials and somehow built up a delivery fleet of mainly elderly vehicles which were sustained by an innovative transport department. 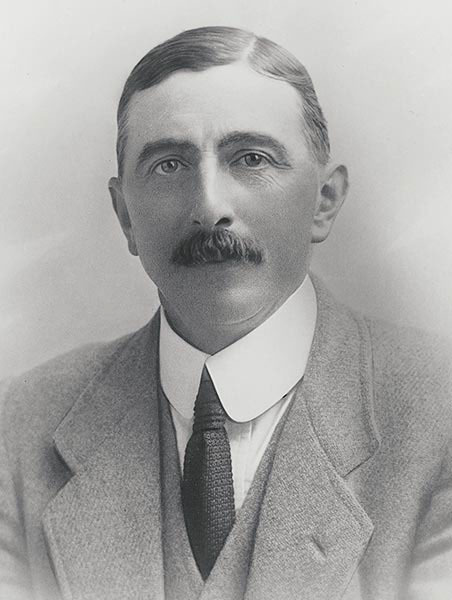 After the war they again suffered the frustration of lacking outlets for their products, and Francis Showering, by then managing director, turned to Perry as a potential for breaking into the brewer-dominated licensed trade. 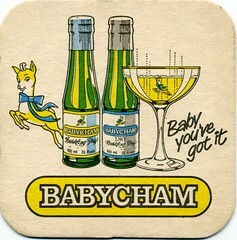 Sparkling Champagne Perry in baby bottles became the brand Babycham, and in due course became the drinks industry’s marketing success of the century. First, however, it had to be established as a quality product and Showering excelled in the meticulous supervision of the production process to give an attractive sparkling drink well packaged and with a long shelf-life. 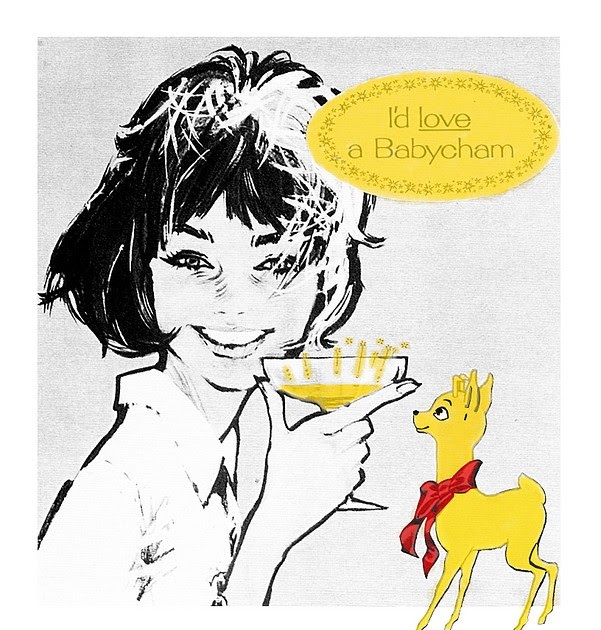 Marketing and customer service received his equally uncompromising attention, with the result that, after extensive testing in local markets, Babycham was launched nationally in the early 1950s and became a cult drink for women in pubs and clubs. With the sprightly little Bambi deer symbol, Babycham glasses and cocktail cherry, this was exactly the drink that millions of women were waiting for. 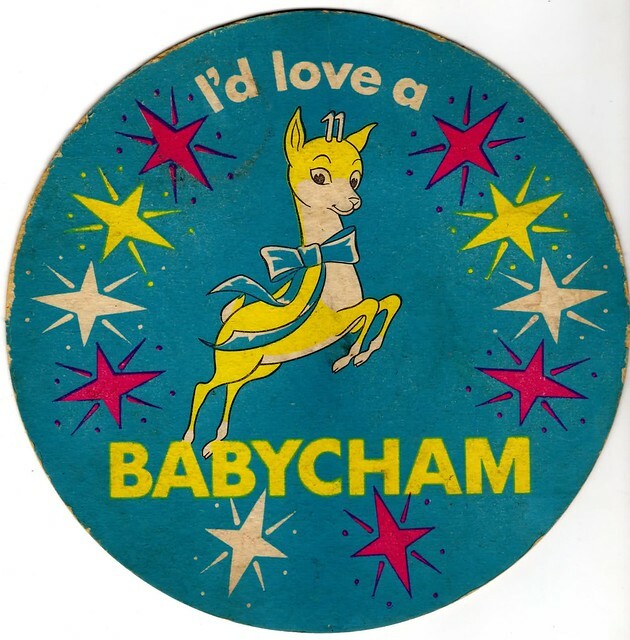 The simple slogan “I’d love a Babycham” said it all, and they loved it enough to consume over 4 billion bottles in the next 30 years. The Showerings offered shares to the public in 1959. The issue was over- subscribed. Not only did it increase the wealth of the family but the creation of a public company gave Francis Showering and his brothers the means of acquiring other companies in the drinks industry. William Gaymer, Vine Products, Whiteways, and Britvic fruit juices were among those acquisitions, and the largest came in 1966 with the takeover, after a considerable battle, of Harvey’s of Bristol which brought with it world-wide interests in wines and spirits. In 1968 Allied Breweries, already much involved in the drinks industry apart from brewing, made an agreed bid for Showerings Vine Products and Whiteways Ltd of pounds 108m. Thus the original shareholders in the Showerings company were rewarded yet again, and Francis Showering could take all credit for that. Initially, the marriage was not an easy one. The different cultures of the two groups had to be reconciled and that took several years, but in no way inhibited the continued growth of the combined company. 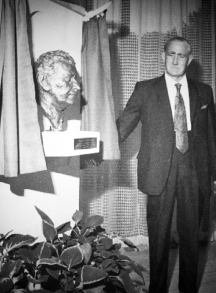 Showering’s nephew Keith Showering (later Sir Keith) became chairman in 1975. After seven years in office he died suddenly in 1982, when Francis became vice- chairman and continued to support the company in every possible way. Francis Showering was a man of great determination and strength of character. 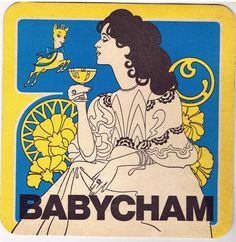 The success of Babycham entitled him to have uncompromising views on the production and marketing of drinks generally, and the activities of the group in particular, and he could be relied upon to make those views known. Yet he was also a good listener, and when convinced of the loyalty of his colleagues gave it back in full measure. He was also generous to the extreme. His loyalty and generosity to Shepton Mallet are evident in the modern development of the town centre, at his own expense. One of his great pleasures was entertaining at his house on the Beaulieu River, and aboard his motor cruiser Silver Cavalier, which gave him further opportunities to pursue perfection in maintenance and navigation. Showering was appointed CBE in 1982; it was a reflection of his work for the community in West Country agriculture and at Shepton Mallet as well as his success in building a whole business structure on that little bottle of Babycham. Sir Keith Showering had two daughters and four sons. In his closing years, through the formation with these four great-nephews of a new drinks company, Brothers Drinks, which he chaired, Francis Showering saw and encouraged, the possibility of an experience for them such as he and his brothers had had, and so much enjoyed. From left; Ralph and Keith Showering, R. N. Coate, Herbert, Francis and Arthur Showering, at the time of the ‘merger’ of the two cider makers. In the 1940s, the company developed a process to produce perry — a form of cider made from fermented pear juice – and created a low-alcohol sparking drink that was christened Babycham. The new drink was marketed mainly at young women, and sold in small bottles to be served in a champagne saucer – “the genuine champagne perry sparkling in its own glamorous glass”. After disputes with French champagne produces, including a court case in 1978, H P Bulmer Ltd v J Bollinger SA which held that marketing of a similar sparkling cider was not confusing, the reference to champagne was eventually prohibited by EU rules on protected designation of origin. 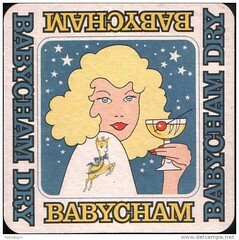 The drink became very popular, with its advertising slogan “I’d love a Babycham” and logo of a small deer. 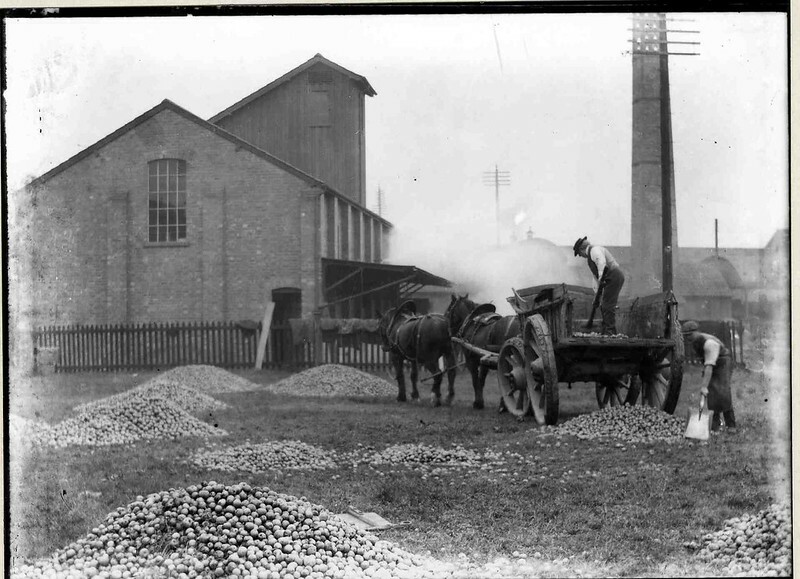 To serve the burgeoning demand, the company bought pear orchards across the West Midlands, and planted new pear orchards in Somerset. 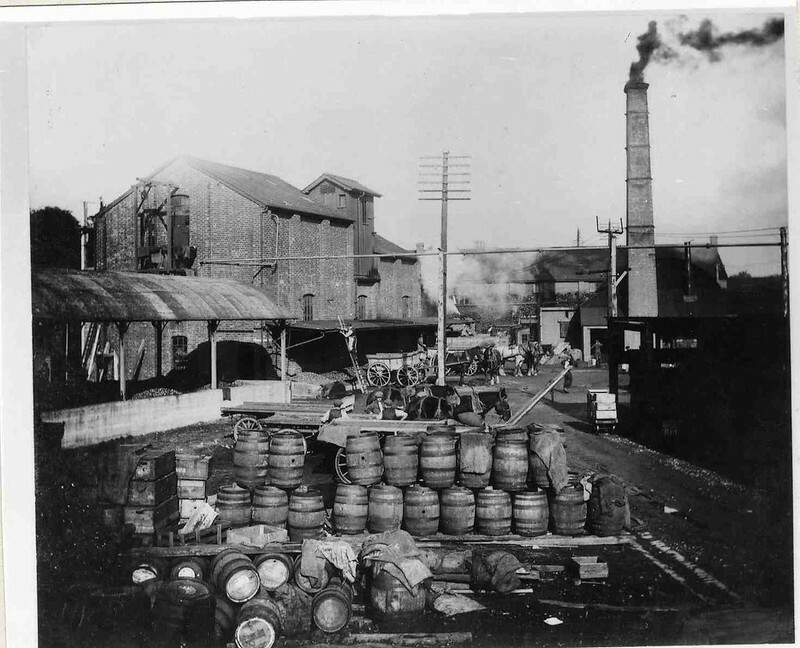 Output in Shepton Mallet reached 108,000 bottles an hour in 1966, and new plants were opened in Ireland and Belgium. Today’s infographic takes a hard look at hard cider, beer’s sister beverage in many parts of the world. Hard Cider Uncorked was created by the Angry Orchard cider company. Today’s infographic was created by Hack College, and is about hard cider’s recent popularity, comparing it to craft beer, claiming that Cider is the New Beer [Almost]. Amid recent rumors, the Tenth and Blake Beer Company, the craft-and-import division MillerCoors created last year, announced today that they’re purchasing Crispin Cider, which includes both the Crispin and Fox Barrel hard cider brands. Minneapolis-based Crispin sold its first cases on St. Crispin’s Day, October 25, 2008. The company grew approximately 200 percent in 2011, outpacing the overall cider category’s 26 percent growth during the same period, and is already the No. 3 producer of cider in the U.S. The deal includes Crispin’s affiliate, Fox Barrel Cider Company. 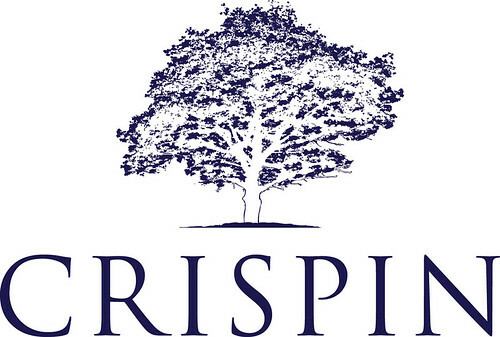 Crispin Cider Company produces European-style natural hard apple ciders using fermented unpasteurized fresh-pressed apple juice in Original, Light and Brut varietals, as well as additional unfiltered Artisanal Reserves — Honey Crisp, Lansdowne, The Saint and Cho-tokkyu, and also imports a classic English Dry Cider, Crispin Browns Lane. 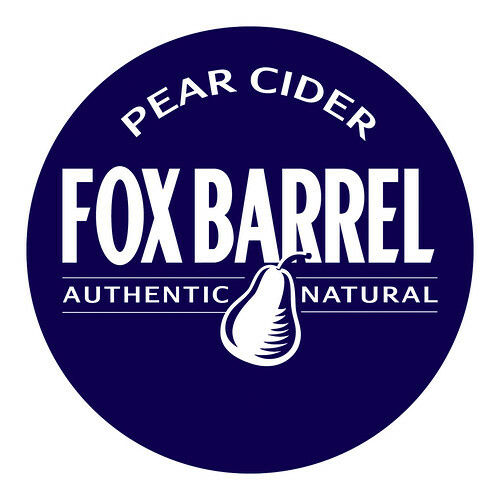 Crispin affiliate, Fox Barrel Cider Company, is dedicated to the production of superior pure pear ciders, using fermented unpasteurized fresh-pressed pear juice. Available in Pacific Pear, Blackberry Pear and Apricot Pear varietals and additional unfiltered Cidery Reserves — Ginger & Blackcurrant and Rhubarb & Elderberry. Crispin will be run as an independent division of Tenth and Blake.